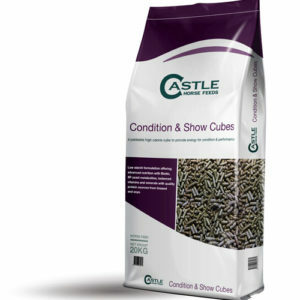 Welcome to the Castle Feed Store where you can buy any of our feeds safely and securely and have them delivered direct to your (stable) door! Our delivery charges vary according to the quantity of feed you buy – the more bags you buy, the cheaper delivery is. And if you buy 20 bags or over, delivery is FREE!! If you’re a Smart Feeder, you’ll be glad to know that our Smart Balance is ALWAYS delivered for free, whether you by 1 bag or 20 bags. And for really Smart Savings, the more you buy, the cheaper it is per bag! Want to find out our full delivery charges? Check them out here… If you need more than 25 bags, please get in touch as you may well qualify for our professional riders discount! Please allow up to 4 working days for your delivery from Castle Horse Feeds. 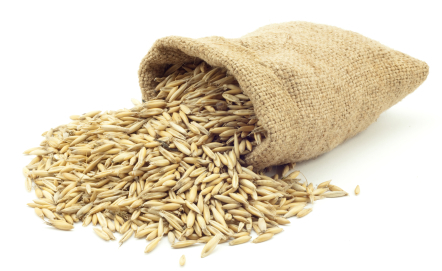 Oats are the traditional feed for horses, unlike other cereals they do not need to be micronised (cooked) before feeding. Oat grain, has a small starch molecule, which is highly digestible in the horse’s small intestine by the enzyme amylase,making oats the safest grain to feed to horses in its natural form (85% starch digestion in the small intestine – Meyer 1995). Oats are the highest in fibre and contain the least amount of energy when compared to other cereals such as barley and maize. 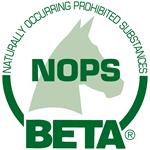 If you have a lot of horses to feed and are interested in purchasing in larger quantities, you may qualify for our extra professional riders discounts! Please submit your email address below and we will contact you with details. How many horses do you currently have? * Your email is safe with us, will not be shared with any third parties and you can unsubscribe at any time. If you’re not lucky enough to have a Castle Horse Feed stockist close to your yard, don’t worry…we can deliver your feed direct to your door! As you know, bags of horse feed are heavy. So while it’s not the cheapest thing to ship, we do our best to keep our delivery costs as low as possible. We have a sliding scale of delivery charges, with each of the below prices applied on a per bag basis. BUT, the more bags you buy, the cheaper the delivery charge is per bag. And if you buy 20 bags or over, delivery is FREE!! And you will be happy to know that our Smart Balance is ALWAYS delivered to you for free, whether you by 1 bag or 20 bags. Buying a mixture of Smart Balance and other feeds will reduce your delivery costs. 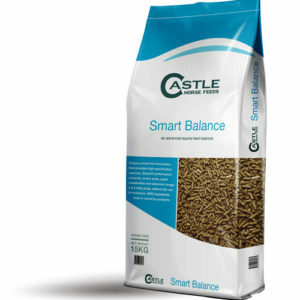 If you want to buy Smart Balance and a variety of other feeds available in our online feed store, your bags of Smart Balance contribute to your total bag delivery band… so if you purchase 1 bag of Smart Balance and 9 bags of any other feeds, you will pay just £2.49 per bag delivery, on each of the 9 bags of feed you choose. 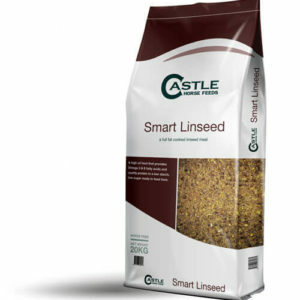 Or if you buy 5 bags of Smart Balance and 15 bags of any other feed, your delivery is FREE! Got a question? Just drop us an email or call us on 01497 570345 – we’d be delighted to help. If you need more than 25 bags, please get in touch as you may well qualify for our professional riders discount! Buy 20 bags of feed or over to qualify for FREE delivery!! 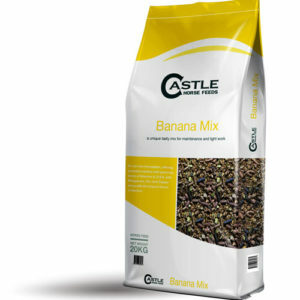 You can mix and match ANY bags of feed from the Castle Horse Feeds store to make up your 20 bags, including our new Castle Treats!